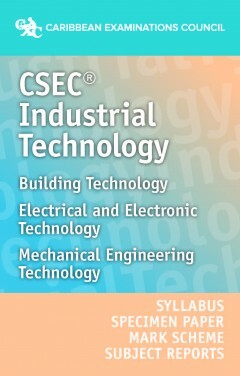 This eBook contains the official CSEC Industrial Technology syllabus effective for examinations until May-June 2016. 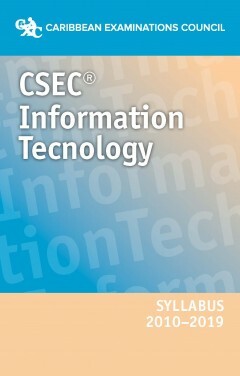 Once downloaded, this eBook can be printed or saved to your chosen digital device. 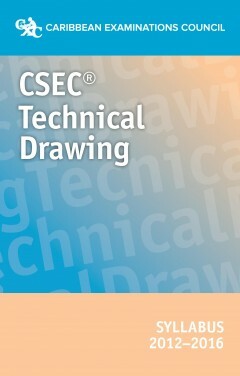 This eBook contains the official CSEC Technical Drawing syllabus effective for examinations until May-June 2016. 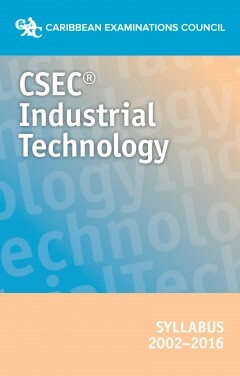 Once downloaded, this eBook can be printed or saved to your chosen digital device.